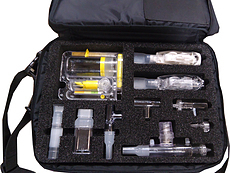 U.S. Case understands the needs of medical device and pharmaceutical companies in protecting their expensive and sensitive medical equipment. 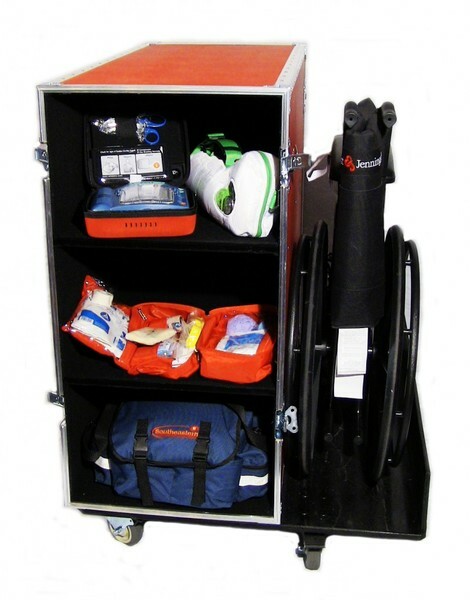 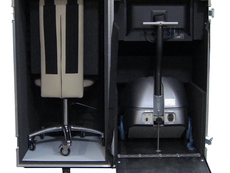 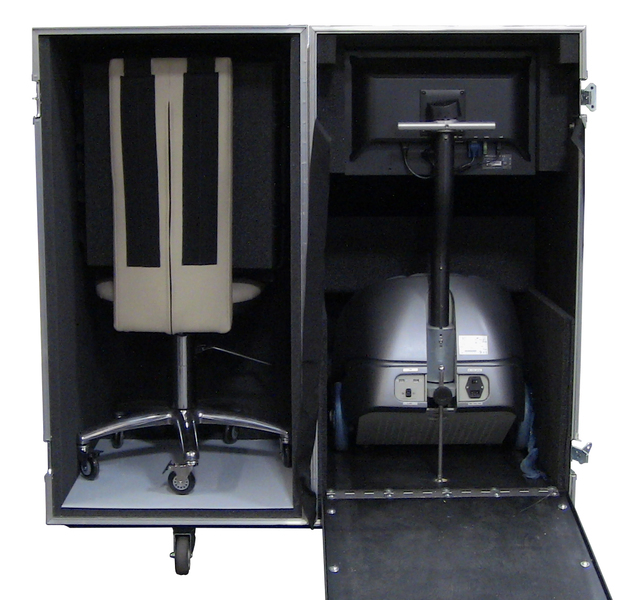 We stand ready to help you by providing an innovative medical equipment case solution that incorporates strength, functionality, and stylish design. 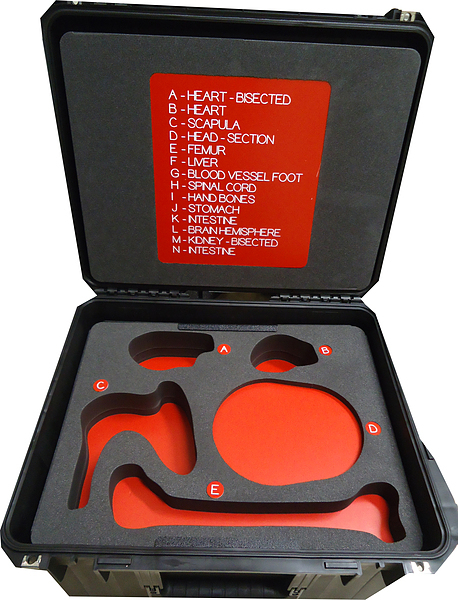 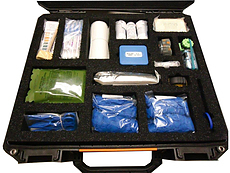 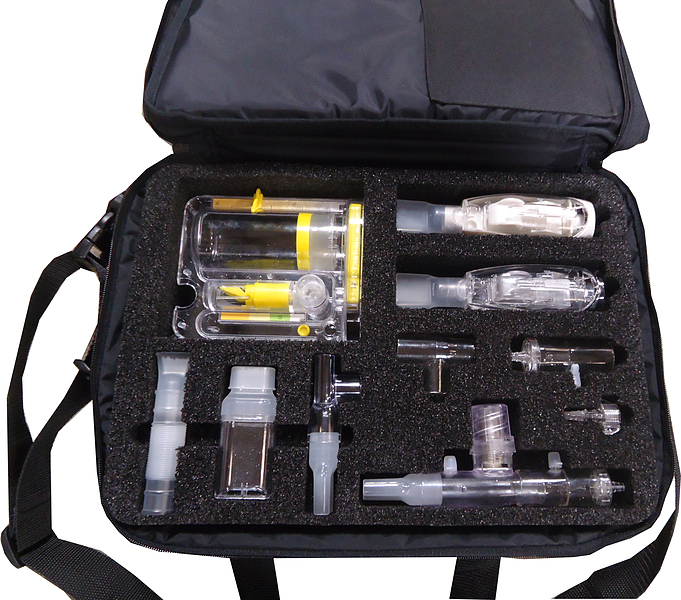 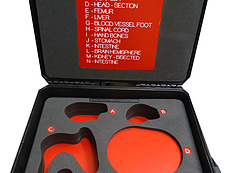 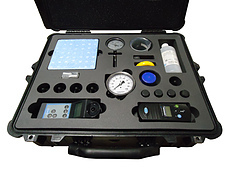 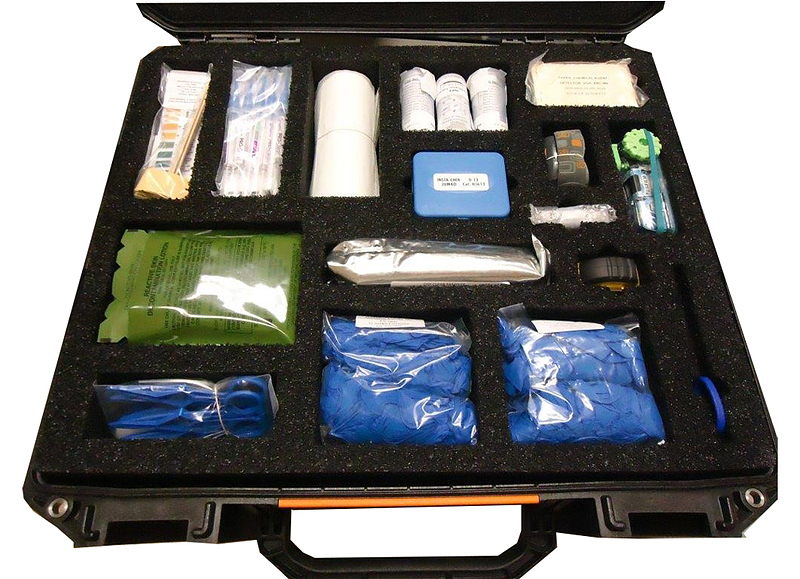 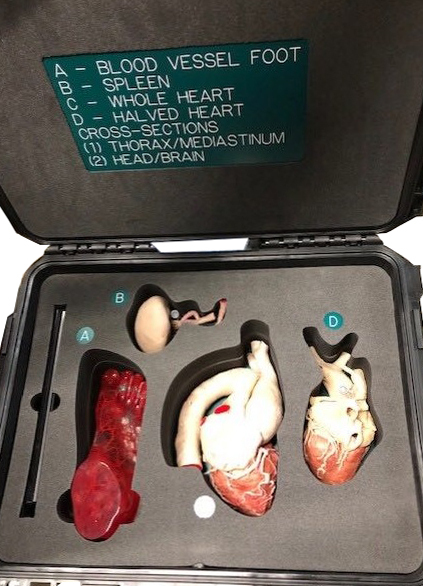 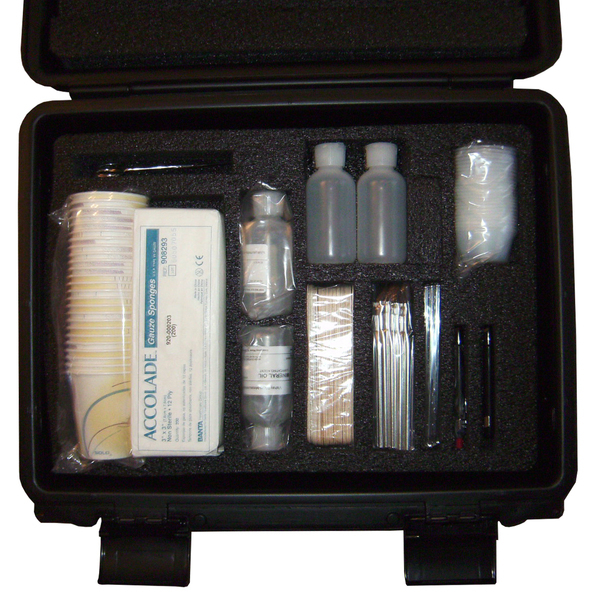 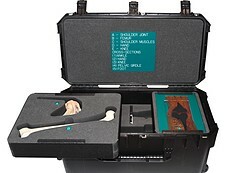 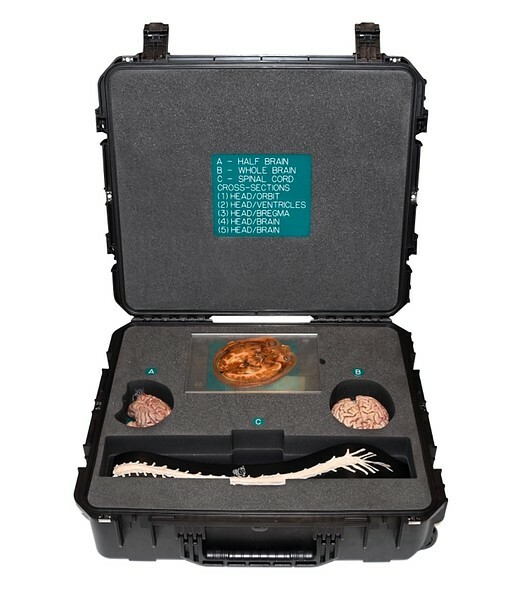 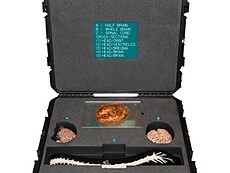 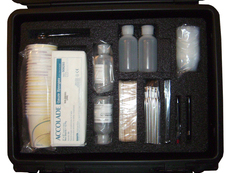 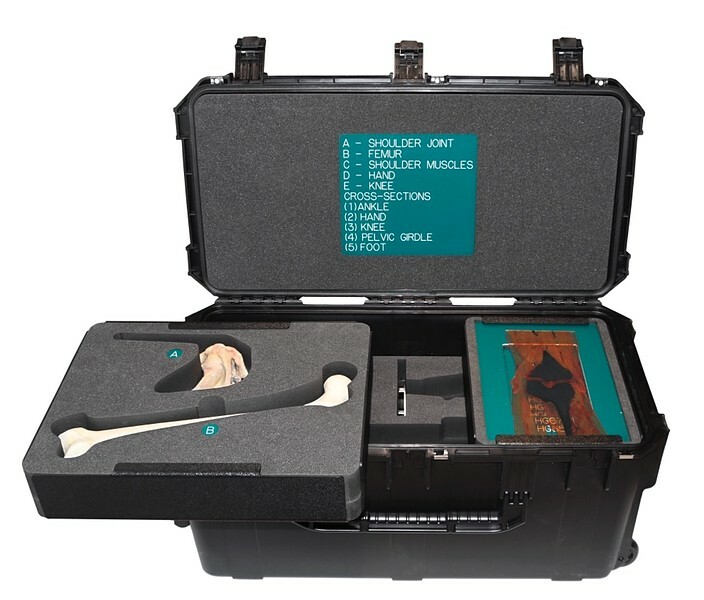 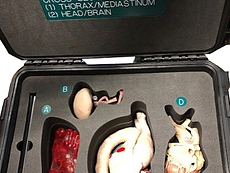 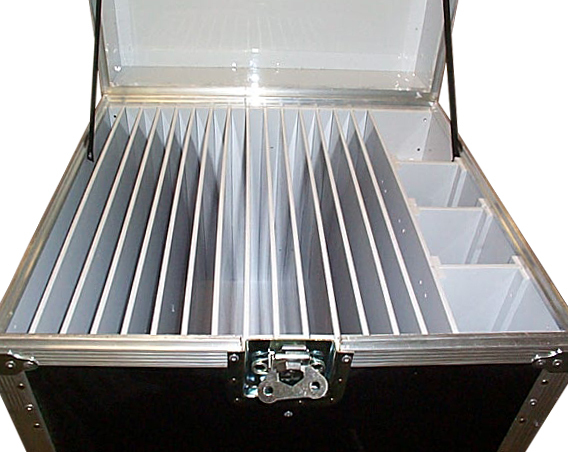 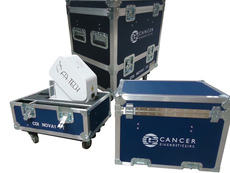 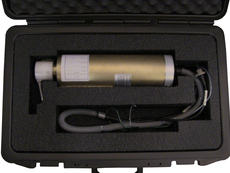 By utilizing a variety of materials including ABS laminated plywood, plastic, and aluminum substrates, together with precision custom foam inserts, U.S. Case can design the complete packaging solution for the displaying and protection of your sales and demo kits, as well as delicate instruments and sensitive medical equipment. 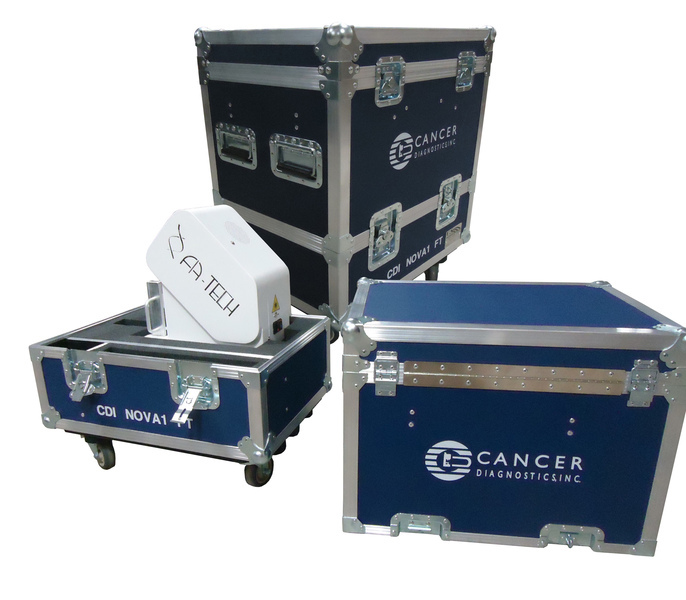 We can also provide corporate branding using our permanent hot stamp graphics option for maximum emphasis. 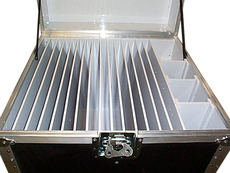 Contact us today and let our veteran design staff help customize a unique case solution to fit your needs. 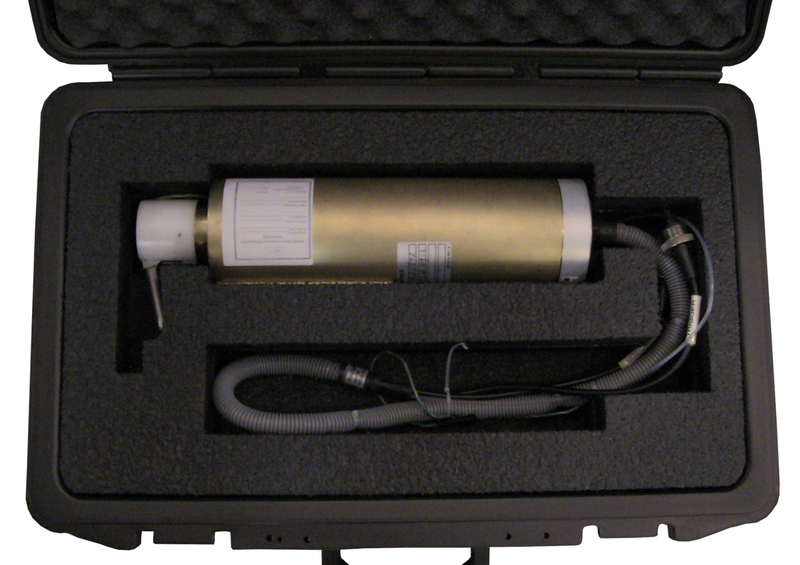 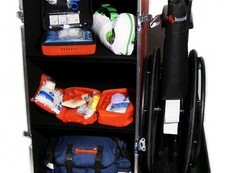 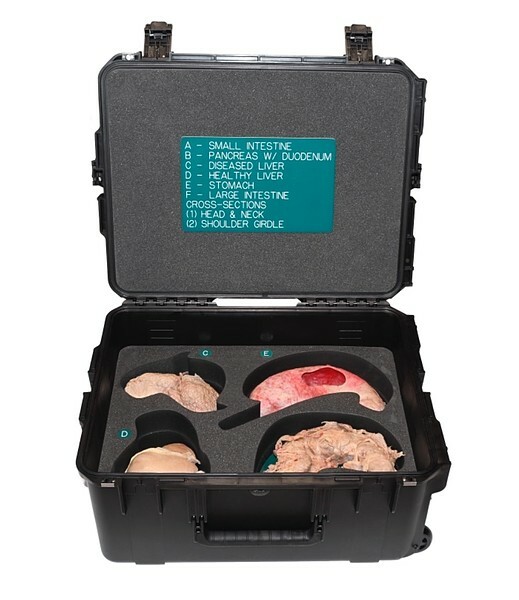 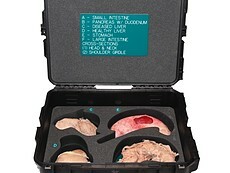 Health & Medical Equipment Cases Image Gallery Click on an image to activate.